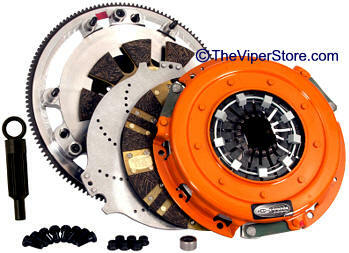 IH-04613096 Dodge Viper Gen4/5 (2008-15) High Performance Twin Disc Clutch Kit! 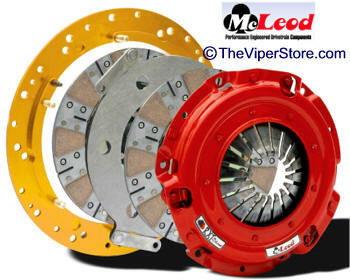 DYAD DS (Drive System) Twin (p/n 183-04613096) available for 2008-10 & 2013-15 Dodge Viper 8.4L V10 which replaces 12-1/4'' diameter single disc with 10.4'' diameter twin disc clutch. DYAD DS Twin includes: Pressure Plate, Floating Disc, Floater, Drive Disc, Flywheel, Crank Bolts, Pilot Bearing, Pressure Plate Nuts and an Alignment Tool. The DYAD DS Twins have been developed to meet the needs of modern high-end vehicles. 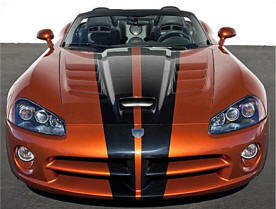 Today's technology has allowed for engine torque levels up to 1300 ft/lbs and still be driven every day. 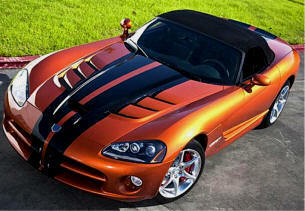 DYAD DS Twins by Centerforce offers a true high performance clutch without sacrificing street drivability. Estimated Install time by a professional with a lift: 4 1/2 hours. Must drop the transmission. Your product might look different than photo. IH-6975-07M Dodge Viper Gen4/5 (2008-15) High Performance Twin Disc Clutch Kit! 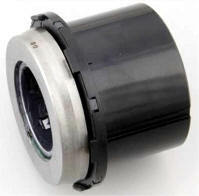 Disc Diameter (in): 9.687 in. 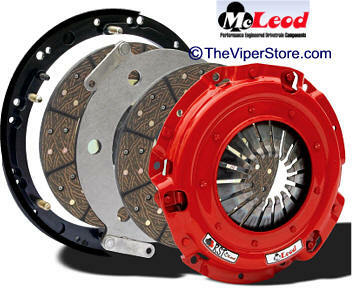 McLeod RXT Street Twin clutch kits are ideal for the extreme horsepower enthusiast who wants performance and economy. Capable of handling up to 1,000 hp, the RXT Street Twin clutches are for those who've kicked it up another notch—but still require streetability. The ceramic facing on the clutch discs provides slightly aggressive engagement with a soft pedal effort, making these clutches suitable for most street performance enthusiasts. 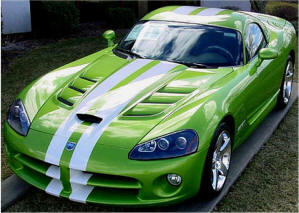 Match your vehicle specs to the correct model from McLeod. IH-6975-07 Dodge Viper Gen4/5 (2008-15) High Performance Twin Disc Clutch Kit! 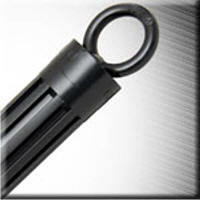 Pressure Plate Static Pressure (lbs): 1,800 lbs.